Servisa Consultancy Services co., ltd is a specialized China Visa operation agency certified by the Chinese business bureau. We offer courteous China Visa service to private foreigners and staff of business organizations. We're Servisa. We turn Dream into exquisite things. 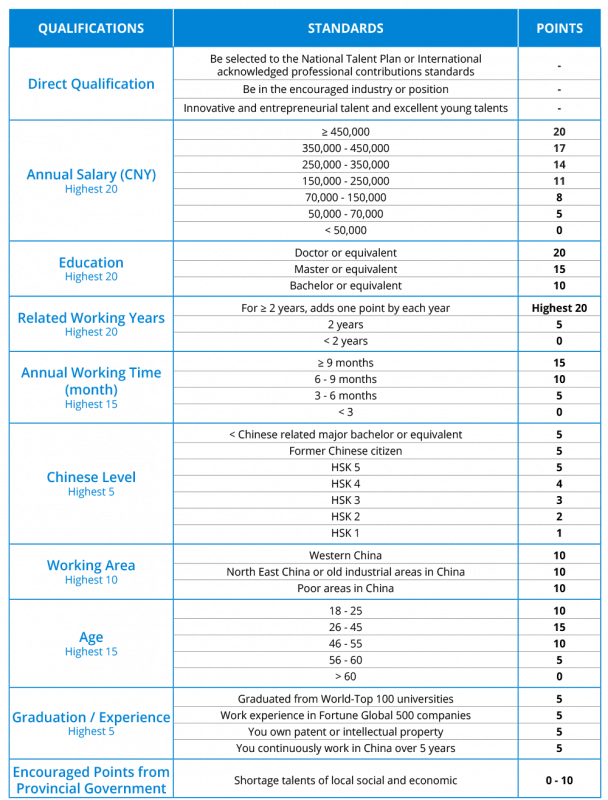 China Work visa (Z Visa) is issued to those who have obtained employment permit and intend to work in China. diploma must be legalized by the Chinese Embassy or Chinese Consulate in order to be used in China. This process is called authentication. 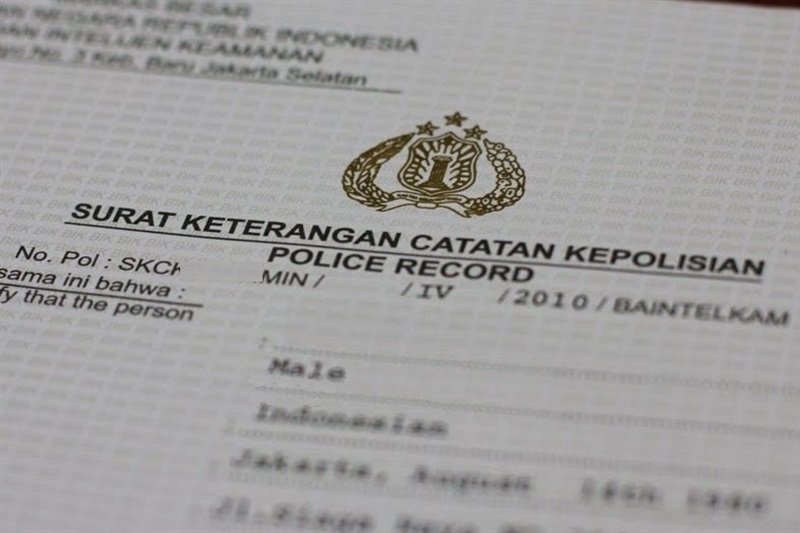 Police Clearance Certificate is also known as No Criminal Record Certificate, or Certificate of No Criminal Conviction. This certificate may be required for your immigration. Foreigner from any country who wants to drive in China must apply for a Chinese Driving License. International Driving Permit (IDP) and Oversea Driving License are not recognized by the Chinese goverment. News is the best way to show, you can see here a big range of our work. Check them all and you will find what you are looking for. If you are a Human resource manager, and you have this kind of headache, let MCS share some of your burdens. We will help you to handle all the jobs related China VISA for foreigners. Servisa provides comprehensive immigration consulting services, helping you to obtain the necessary documents to have your staff work legally in China. 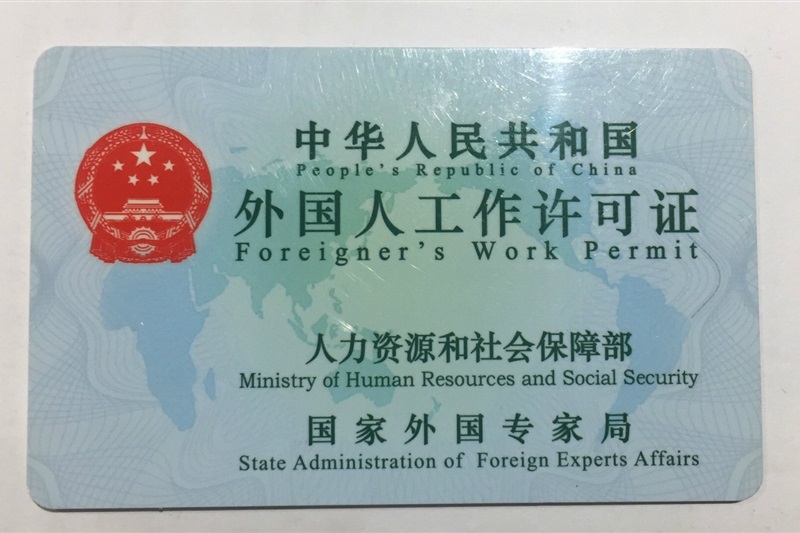 Expert residence permit – The Beijing Science and Technology Commission developed a list of more than 3,500 firms in China whose employees qualify as an “expert.” If your company is on this list, you can offer employees the opportunity to apply for a five-year work permit. Additionally, after your employee in China works here for more than three years, he or she can apply directly for permanent residency status. 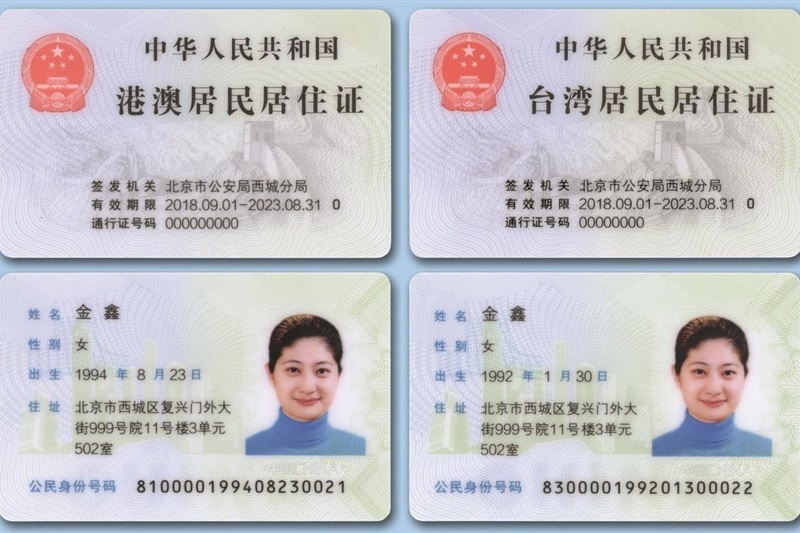 Five-year residence permit – Expatriates who have worked continuously in Beijing for at least two years with a work visa and who have not violated any Chinese immigration laws can apply to receive a residence permit that is valid for five years the next time they renew their permit. This is a much more convenient option for China employees than renewing their residency status every year. High earner benefit – China wants to incentivize businesses to invest in the China market and offers China employees who have high incomes to acquire their permanent residence permit. To qualify for this benefit, the employee in China must earn more than 600,000 RMB, paid their income taxes of 120,000 RMB or more per year, worked in Beijing for more than four years in a row and not have acquired a criminal record in their home country. On July 28, 2018, the State Council of the People’s Republic of China (“PRC” or “China”) released a Circular (GuoFa  No. 28) abolishing 11 administrative approvals. Significantly for Hong Kong passport holders, one of these is the requirement to obtain a PRC work permit in order to take up employment and work in the PRC. This relaxation will also apply to Macau and Taiwan residents. The announcement instructs the Ministry of Human Resources and Social Security (MoHRSS), to formulate substitute policies and measures in connection with the administration and supervision of these residents while working in the mainland. In October 2018, MoHRSS issued a draft Interim Measures, which set out certain arrangements in respect of social insurance contributions in the mainland. 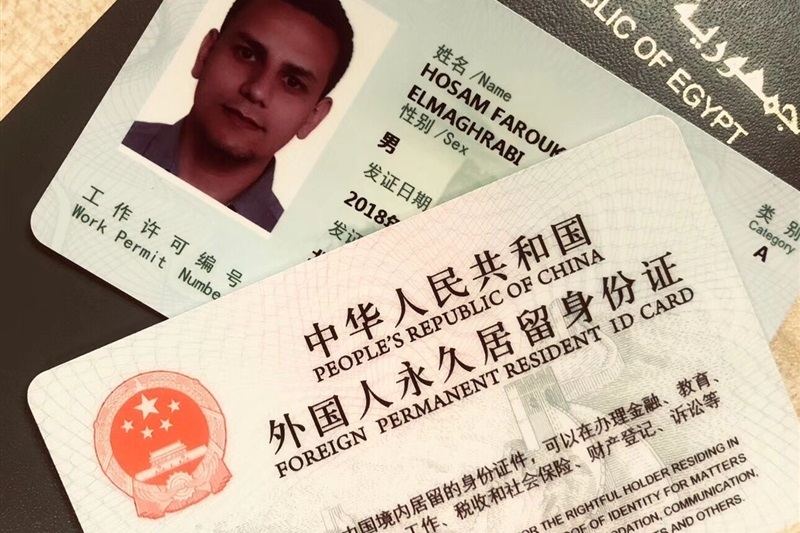 Going forward, Hong Kong passport holders will be able to use a PRC mainland travel permit, which is relatively easy to obtain, to take up employment and work in the PRC. Previously this could be used for general travel, visits and even business trips to the mainland, but now it will also cover employment. This means that it will not be necessary for Hong Kong passport holders to apply for a PRC work permit and PRC residence visa to work in China, although this remains a requirement for most foreign nationals to do so. This is a welcome development and in line with PRC government proposals to facilitate opportunities and streamline the process for Hong Kong passport holders to live and work in the mainland. It will remove some of the administrative challenges and potential delays in obtaining the correct status to work in China. The work permit application can be quite a complex process, with the exact process and documentation required determined based on various qualifications and other criteria for the applicant, including age, position, academic qualifications, salary and work experience. The overall process can take a month or so to complete. Removing this requirement will make it much easier and quicker for Hong Kong passport holders to take up positions in China and commence working. 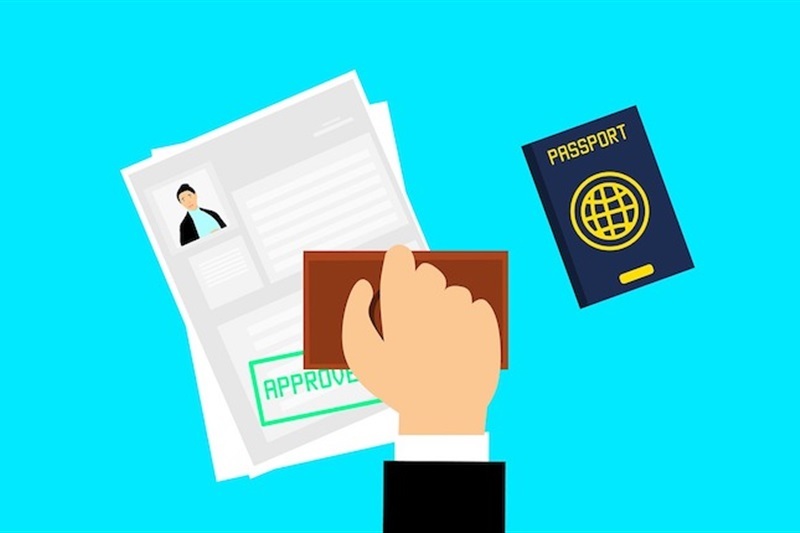 Nevertheless, it is important that Hong Kong passport holders should ensure that they have and retain the following in connection with their PRC employment: a duly executed employment contract; a copy of the business license of the employing entity; and salary payment vouchers or payslips. PRC employers can be liable to pay double salary for a period of time if they fail to put a written employment contract in place. Companies and individuals should also consider PRC individual income tax and statutory social insurance contributions, especially in situations where individuals may have dual roles or employment in both mainland China and Hong Kong. Since this classification has been set up, Class A and Class B of foreign profiles generally allow them to obtain a Work Permit. Class C refers to very specific low-skilled profiles. To determine the classification of a Work Permit, there are two methods: be directly qualified or reach enough points on the work permit points table. Applications for Class A Work Permit is faster than for Class B and Class C Work Permits. Also, applicants do not need to provide any Diploma or Police Clearance Certificate. Only Class A Work Permit can allow foreigners to work if they are over 60 years old. Most people qualify for Class B Work Permit. Class B Work Permit is limited to profiles between 18 and 60 years old. Class C referring to very specific low-skilled profiles, only junior profiles that match a direct qualification can work with a Class C work permit. Class C Work Permit is limited to profiles between 18 and 60 years old. Class C referring to very specific low-skilled profiles, only junior profiles that match a direct qualification can work with a Class C work permit. In addition to the required documents to be submitted to the Chinese authorities to apply for a Work Permit, 2 documents now also need to be translated and authenticated before being submitted: the Diploma and the Police Clearance Certificate. This authentication process is different for each country. Some Embassies/Consulates in China are also able to legalize documents for the Work Permit application (as for example the following Consulates: Australian, French, Greek, Indian, Spanish, British…). After obtaining the Police Clearance Certificate in their home countries, applicants need to make it authenticated by the Chinese Embassy of their home country. Some Embassies/Consulates in China are able to legalize Police Clearance Certificate. However, in the event the Embassy/Consulate of an applicant’s home country in China does not provide such a legalization, the application shall then be made in the applicant’s home country. In this case, for applicants who are already in China, they should consider asking someone in their home country to help them: it can be a relative or an accredited company. In the case the fingerprints of applicants are requested to obtain a Police Clearance Certificate (some countries request the fingerprints before issuing any Police Clearance Certificate – as Canada or the USA), applicants can register their fingerprints directly in China and send them to their home country. Besides the authentication of Diplomas abroad, or through a Consulate in China, the Chinese Ministry of Education has launched an online system able to verify foreign Diplomas: http://renzheng.cscse.edu.cn/ . The verification process through this system takes approximately 1 month. This authentication process is different for each country, however, everywhere, the authentication process ends with the same last step: legalization by the Chinese Embassy in the applicant’s home country. Before being able to apply for Work Visa (“Z-Visa”) at Chinese embassy/consulate abroad, applicants shall first get the Notification Letter for Foreigner’s Work Permit (“Notification Letter”), which is the official Letter from the Chinese authorities stating that an applicant has been approved to work in China. To be granted the Notification Letter, the employer has to apply first by providing the required documentation to local Expert Bureau. It takes approximately 3-4 weeks to obtain the Notification Letter. Then, applicants may apply for Z Visa at Chinese embassy/consulate in their home country. After getting Z-Visa, applicants may enter in China. They would have to undertake a medical examination and to register their residence at local police station. Then, the 2 last steps would be to convert Z-Visa to working-purpose Residence Permit and to apply for Work Permit. 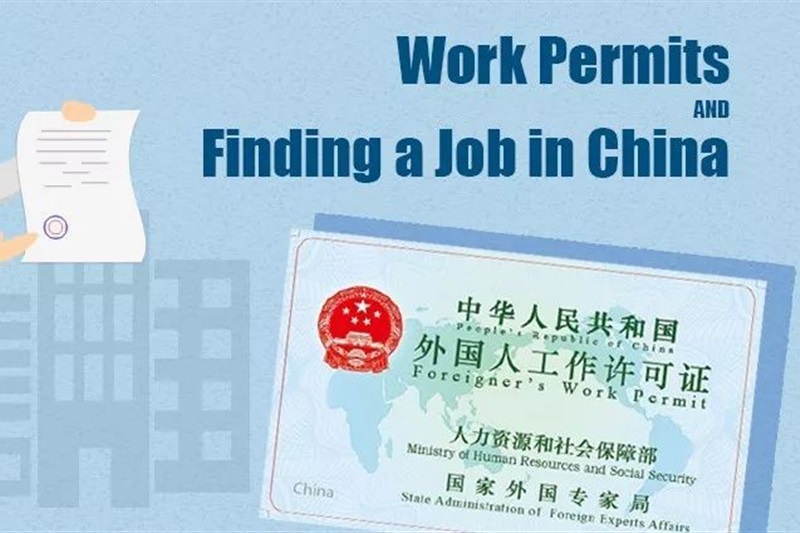 For applicants who are already in China and wishing to get Work Permit in tier-1 city, it is possible to apply directly for the Work Permit by submitting all the required documentation to the local Expert Bureau. When the Work Permit is issued, applicants will then have to apply for a working-purpose Residence Permit (in tier-1 cities, it is possible to convert a Tourist Visa, a Business Visa and a Study Visa into a residence Permit – applicants can hence avoid having to go back to their home countries to apply for a Work Visa and then come back again in China). The exact documents checklist submitted to Chinese authorities will depend on individual case. (4) Other applicants who meet the requirements of approval authorities. Effective on April 1, 2017, the State Administration of Foreign Experts Affairs rolled out a unified work permit system nationwide that began to process applications of both "foreign experts" and ordinary foreign nationals, referred to as R visas and Z visas respectively. There will be one permanent tracking code for each person so as to manage and record in real time the work, service, credit history and other related information of foreigners working in China. The new system uses a points-based, three-tiered classification system to evaluate which candidates qualify for the work permit. Compared with the old system, the new one requires fewer supporting application materials, provides a more transparent evaluation process, and shortens turnaround time. 4. To be entitled to apply for administrative reconsideration or file an administrative lawsuit with regard to the decision of reviews. 4. The legally-obtained Foreigner’s Work Permit shall not be transfered to others.